Signage: Formulated for cast acrylic (eg Perspex) interior or exterior signs. Can be used as a laminating adhesive. 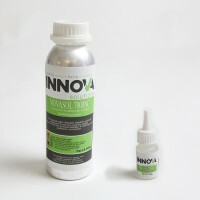 Shopfitting: The clear formulation produces a clean, strong bond for store fixtures and displays. 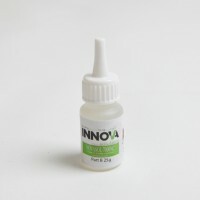 Other: Effective in mechanical engineering, model building and aquarium manufacture. 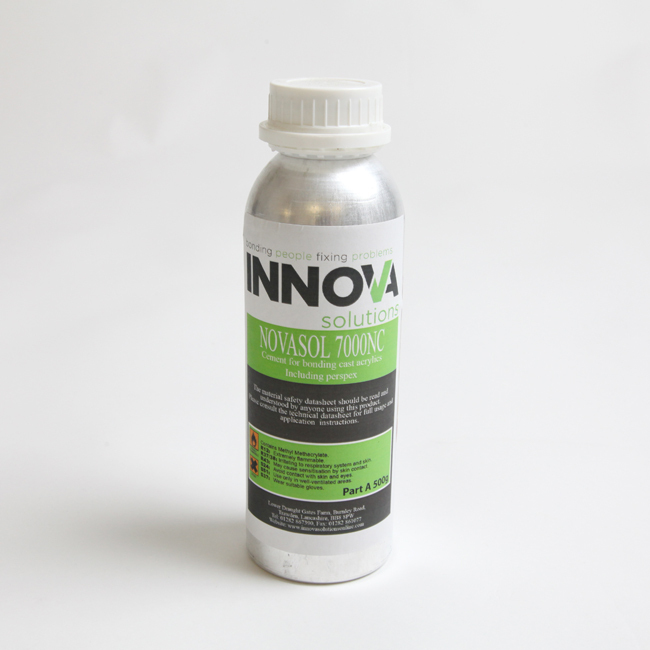 Why NovaSol 7000NC plastic welding glue? 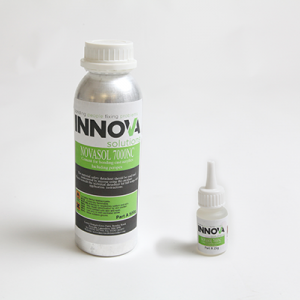 NovSol 7000 NC delivers exceptional acrylic to acrylic bonding, with the capability to withstand the elements. The clear, two component solvent adhesive hardens at room temperature and is simple to apply. Ensure surfaces to be bonded are clean, dry and free from dust, grease and oils. For a residue-free surface, use NovaBond Surface Cleaner. Parts A & B should be at, and be used at, room temperature (16°C – 20°C). Thoroughly mix an approximate 20:1 ratio of Part A: Part B and allow to stand briefly, allowing any larger air bubbles to escape. Apply the plastic welding glue, ensuring your work is completed within 20 minutes of mixing Parts A & B. Any greater delay will weaken the bond effectiveness. 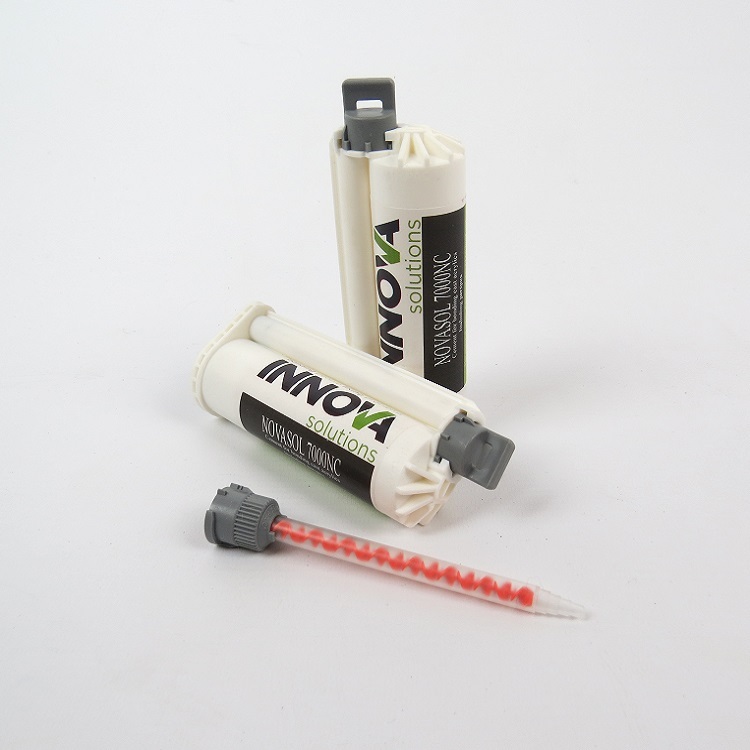 The adhesive will set in 1.5-2 hours and withstand light handling. Hardening will continue over the following days. You can increase joint strength further by heating at 80°C for 3-4 hours.